The Faculty of Education of the University of Hamburg calls for the international Summer School “Researching Conflict Mediation and Peace Education. 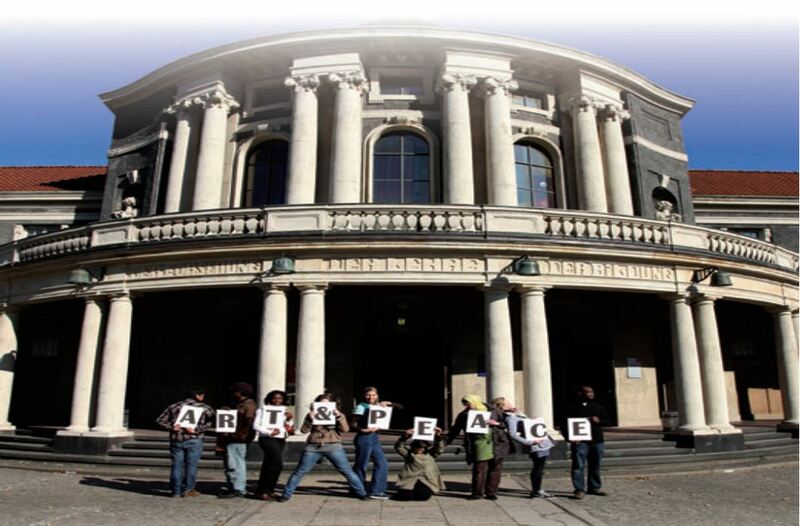 The ArtPeaceProject”: From July 05 to 22, 2019, arts-based inquiry on conflict mediation and peace-building will be conducted in Hamburg. The format will be that of a doctoral colloquium.